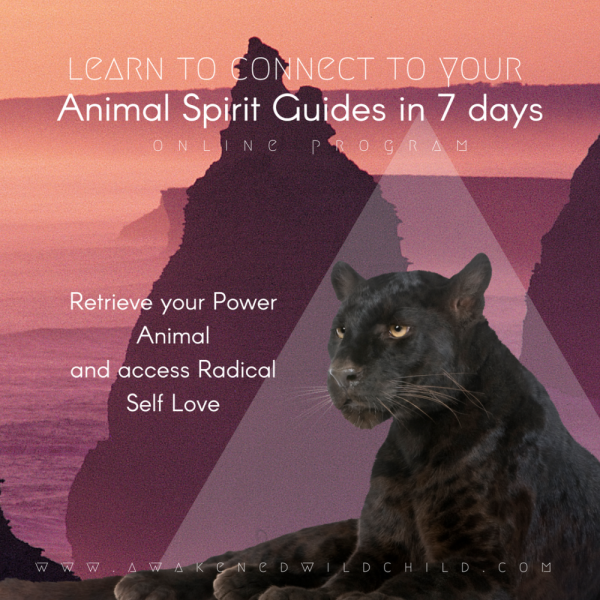 This program is the perfect way to kick start your shamanic path and develop your intuition, self-love, and connection to Animal Spirit Guides for the first time. 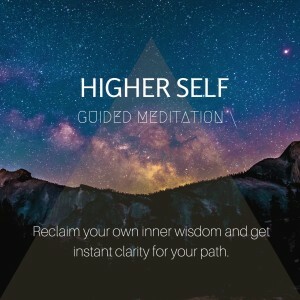 It was created with the intention to bring your life into a state of harmony, self-love, abundance, and trust in the Universe. 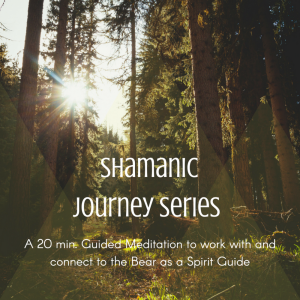 The “Shamanic Journey Series” is a beginner 7-day program which includes 2 full classes and 8 transformative meditations for you to apply what’s learned in class. 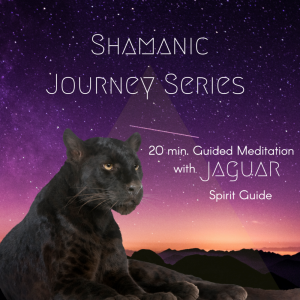 Through this program, you will begin to tap into the magical spirit realm, begin to understand the use and power of your third eye or “mind’s eye” and will retrieve your personal power animal, who will assist you on your journey from this moment on. Not only that, but you will learn how to safely navigate the realms of spirit being protected and nurtured at all times. 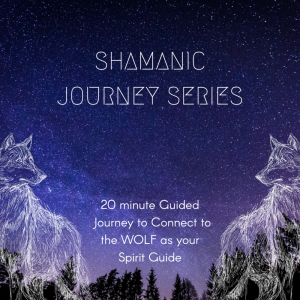 If you’d like additional information about this magical journey, visit the SHAMANIC JOURNEY SERIES section. 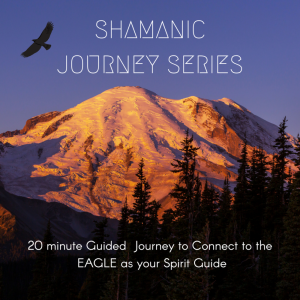 Shamanic Journey Series – Eagle Spirit Guide – Detach from drama and connect to Yourself! 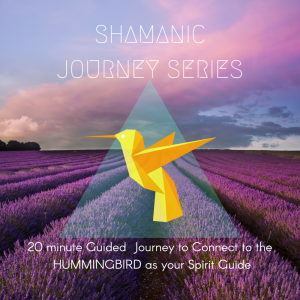 Shamanic Journey Series – Hummingbird Spirit Guide – Instantly feel happy & radiant! 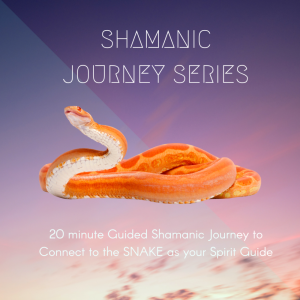 Shamanic Journey Series – Snake Spirit Guide – Release what you have Outgrown! 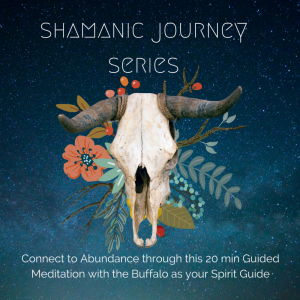 Shamanic Journey Series – Buffalo Spirit Guide – Manifest abundance & magic in your Life!